FLEECE NEO-JOGGING PANTS WITH PHOSPHORESCENT MONSTERS | Catimini Canada - Kidz Global Apparel Ltd.
Fleece pants with a sporty look that shine in the dark! Definitely, one to try for casual fantasy looks for kids. 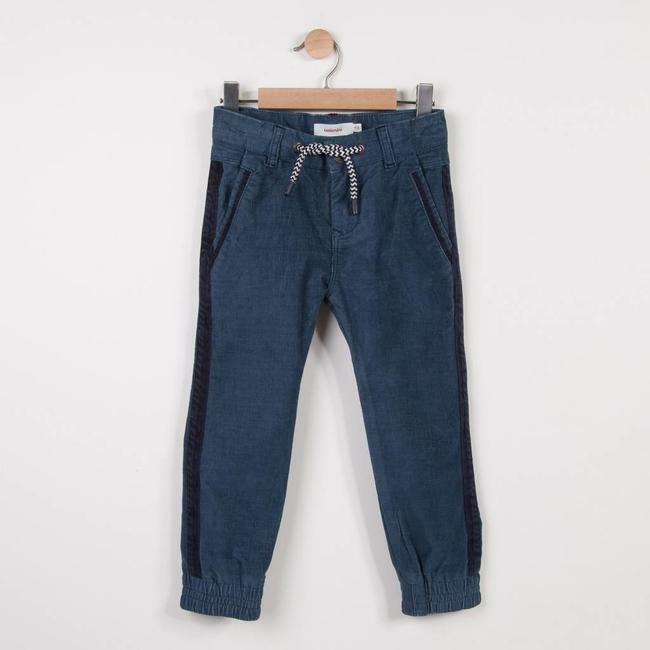 Elastic waist jogging trousers with drawstring under eyelets. 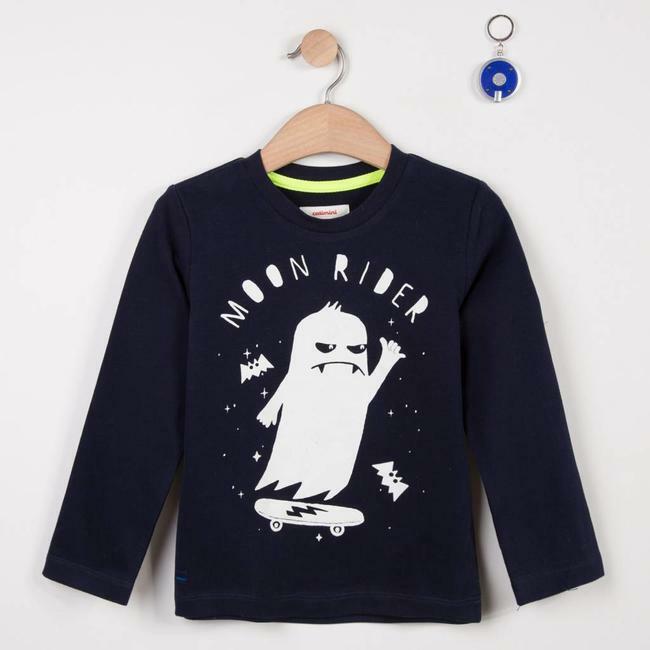 With a brushed fleece interior and funny phosphorescent monster patterns, which Read more..
Fleece pants with a sporty look that shine in the dark! Definitely, one to try for casual fantasy looks for kids. Elastic waist jogging trousers with drawstring under eyelets. 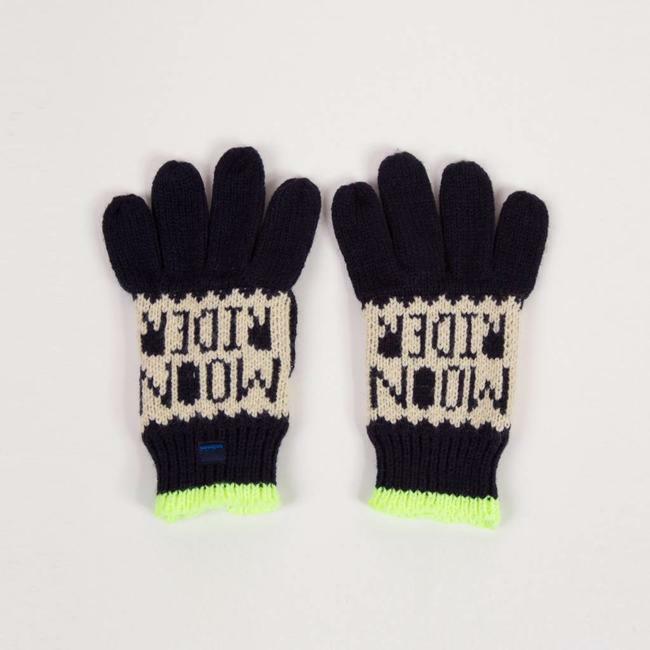 With a brushed fleece interior and funny phosphorescent monster patterns, which glow in the dark when exposed to light. 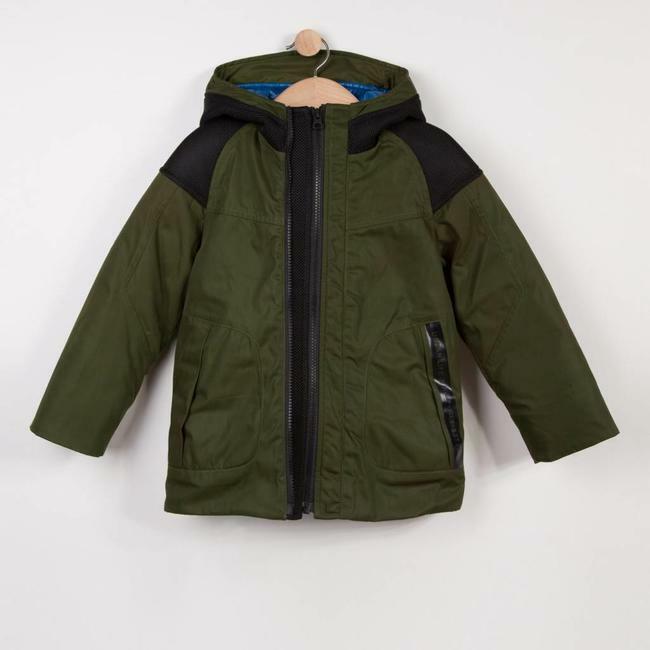 2 zipped side pockets + 1 patch pocket on the back. Bottom hems narrowed by ribbing. 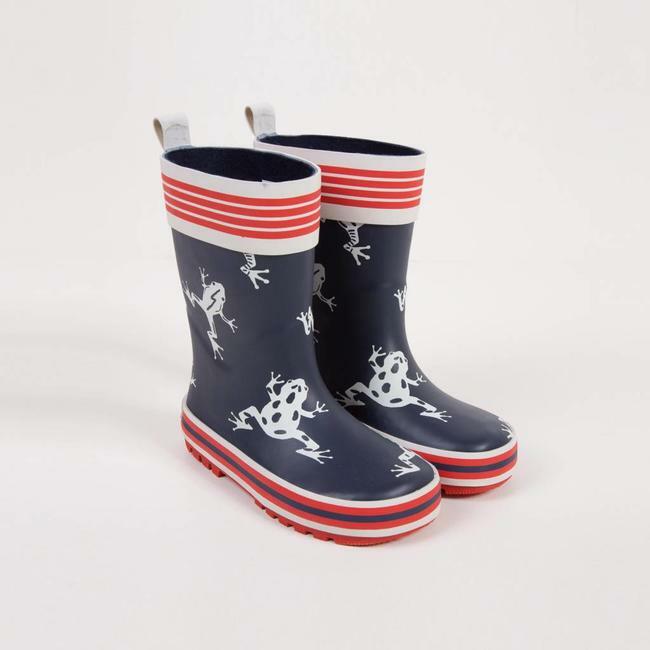 Rubber rain boots printed with stylised frogs for boys. 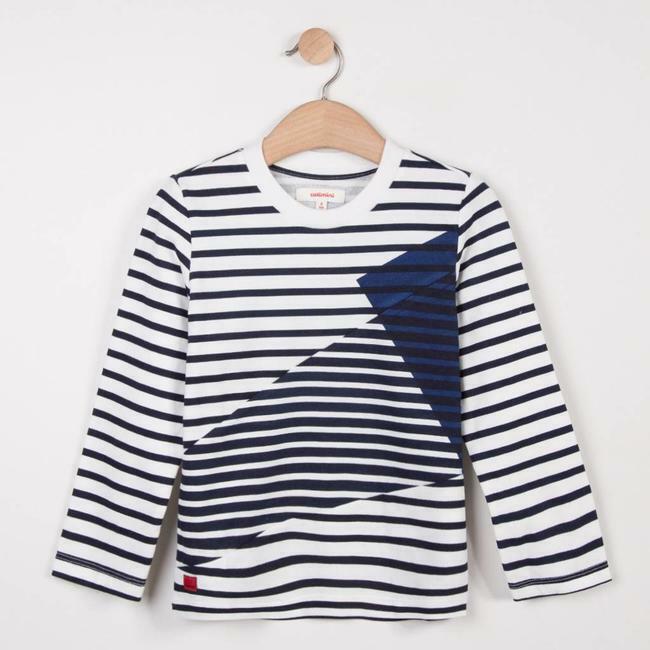 Very..
Long sleeved tee-shirt in jersey printed with arty stripes f..
Two-tone fine ribbed velvet pants for casual boys' looks! A .. 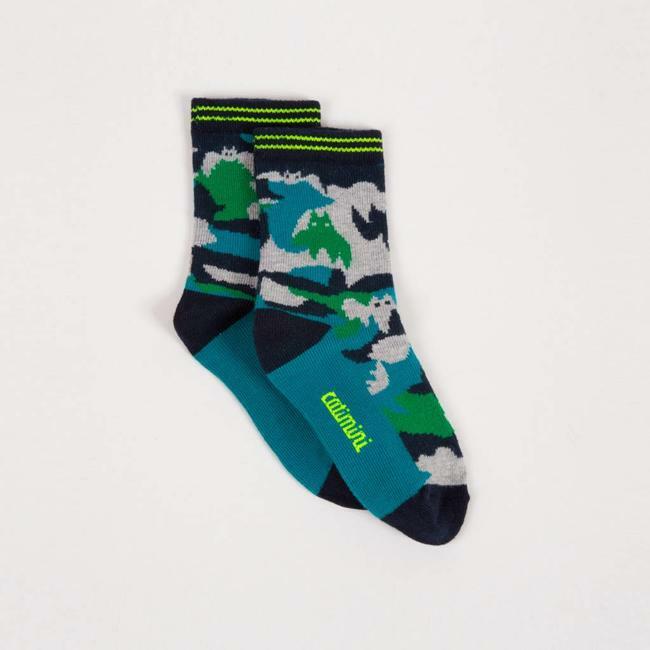 Kids' jacquard socks for boys. Stretch knit with funny haunt.. 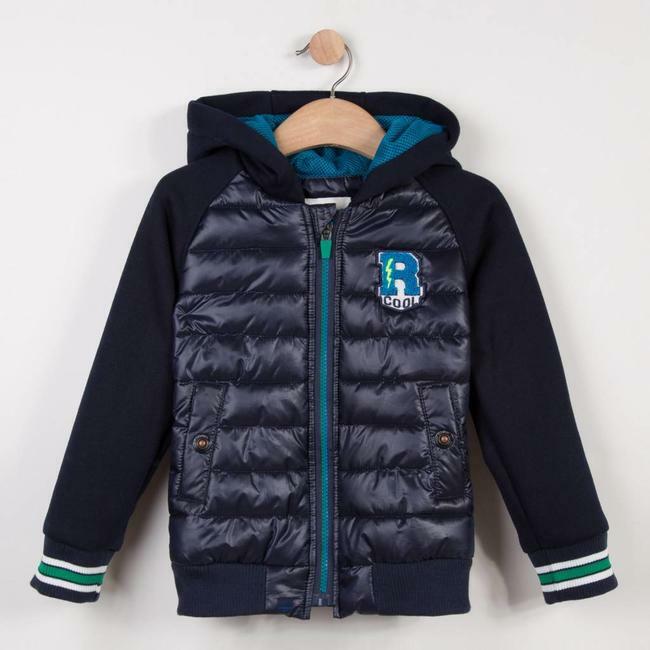 Wide gauge knitted gloves that will keep you little one's ha..
A mix of sporty fleece twisted with a quilted coated fabric ..
A playful T-shirt with a white ghost that glows in the dark,..
Technical coated twill parka and contrasting neoprene knit f..